During a visit to ReNew ELP’s Wilton Centre headquarters in Redcar, Ben Houchen, Tees Valley Mayor, learnt more about how the company is building a first-of-a-kind recycling plant on Teesside that will turn waste plastic back into crude oil. ReNew ELP says it is deploying a unique breakthrough technology, Catalytic Hydrothermal Reaction (Cat-HTR), to chemically recycle end-of-life plastic waste into valuable oils and petrochemical products. The patented Cat-HTR process uses water at high pressure and high temperatures to cut the bonds in plastics and recycle the molecules into stable synthetic oils and valuable chemicals. Initially, the plant will recycle approximately 20,000 tonnes of end-of-life plastic per annum but ReNew ELP has planning consent for a further three Cat-HTR units, with a potential total processing capacity of up to 100,000 tonnes per annum. Wilton Centre, a 75 acre science and business park located in the heart of Teesside between Redcar and Middlesbrough. 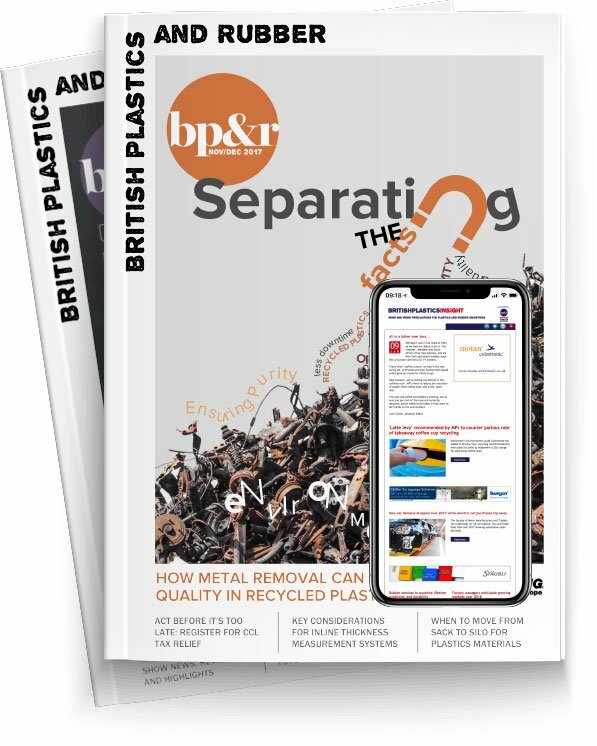 “Around 6 per cent of global oil and gas output is currently used in the production of plastics annually but only 5 per cent is currently recycled, equating to a loss of valuable resources worth £70 billion per year,” said Richard Daley, Managing Director, ReNew ELP. Houchen said: “It was great to be able to meet with the ReNew ELP team, and to get a better understanding of the technology they plan on bringing to the Tees Valley to tackle the issue of waste plastics.